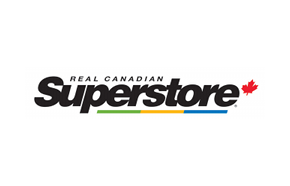 The Real Canadian Superstore Black Friday flyer is valid from November 23, 2017 until November 29, 2017. 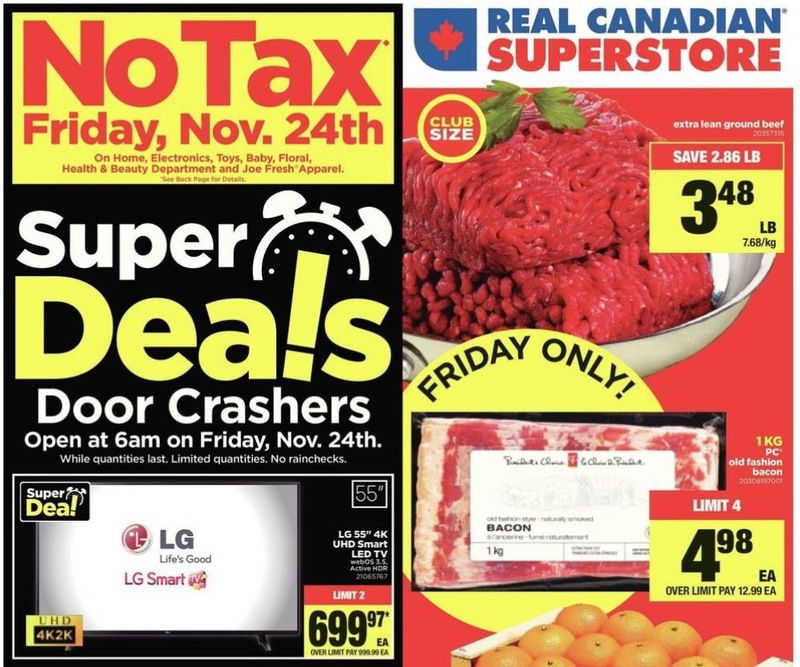 Cut some of the hassle out of Black Friday shopping by picking up your groceries at the same time. 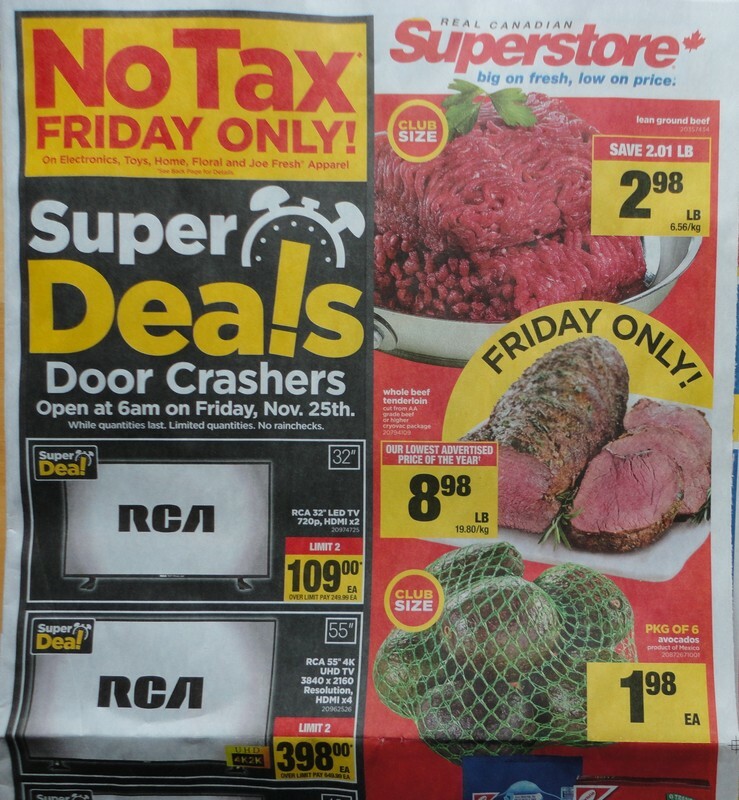 We have a flyer sneak peek of the upcoming Real Canadian Superstore flyer with both groceries and Black Friday deals on electronics and more. 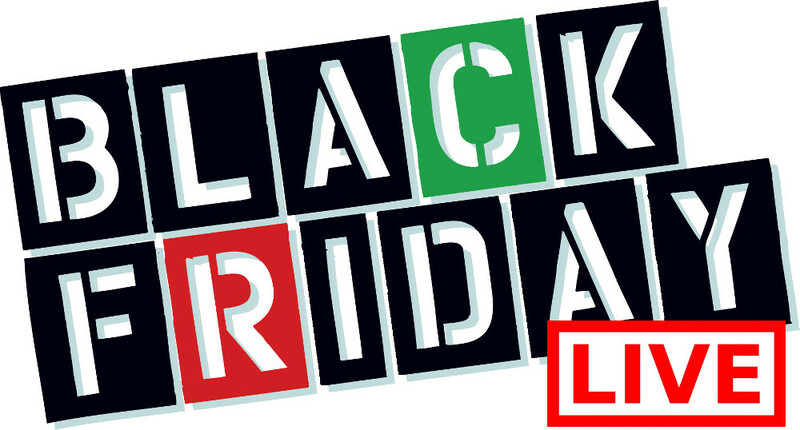 Shop on Friday and pay no tax on electronics, toys, home, floral and Joe Fresh apparel. 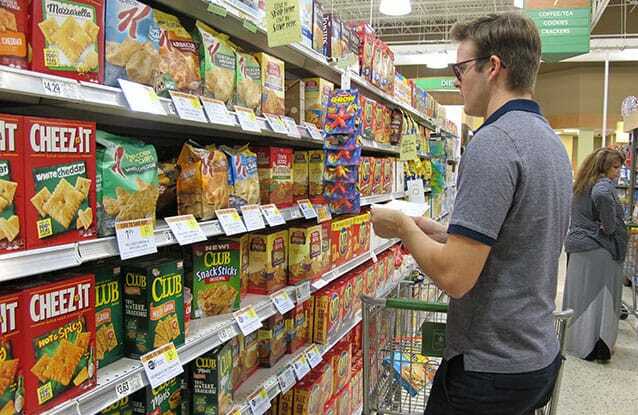 You will still pay taxes on those grocery store items outside of these departments though.